If Your Health & Wellness Blog Isn’t Making You Money, Then It Should Be. 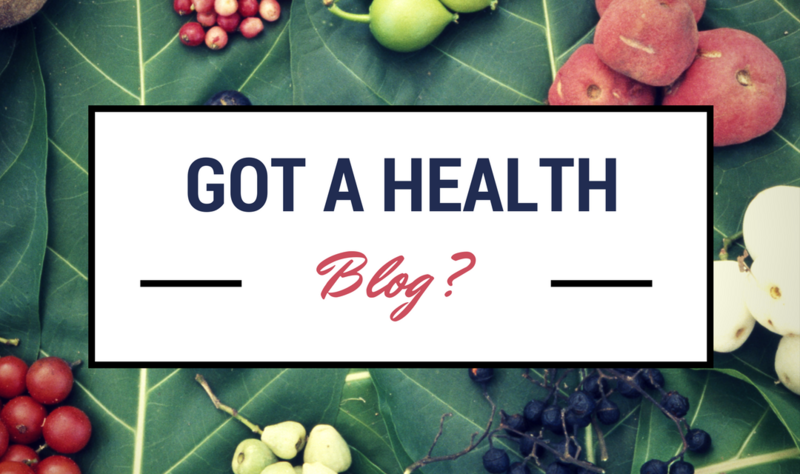 Are you a blogger, wellness coach, web community manager, gym owner, or a personal trainer? Do you have a burning passion for real food, health and wellness? Regardless of how big or small your audience is or where it is in the world, and if you are a health & wellness blogger why not recommend the Happy Body Formula program to your readers and customers and earn money along the way. 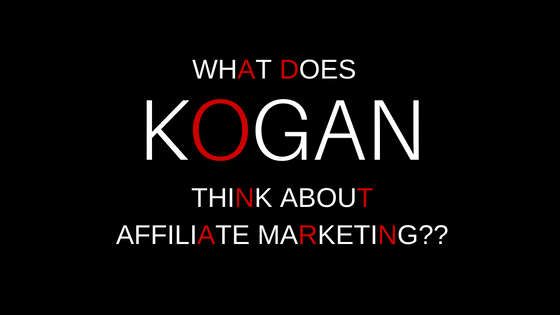 Doesn’t matter how big or small your audience is, you can benefit from becoming one of their affiliates. Unlike other digital products, our affiliates are advised to promote the program during the sale period of each new round. The Early Bird sale lasts for 7 days, followed by 2 weeks of registrations at full price. Often compared to the programs by Jillian Michaels, Bob Harper & Michelle Bridges 12WBT, but this one is shorter, cheaper & perfect for the time-poor because the focus is on eating real food, rather than exercising aggressively & all the meal plans are done for you so you don’t have to think about food for the next 9 weeks. It’s called the Happy Body Formula & it’s written by a team of naturopaths, nutritionists and health & wellness experts. I always take part in any program I market, so I have signed up for the next round starting on Monday 18th April – but they are running right throughout 2016. 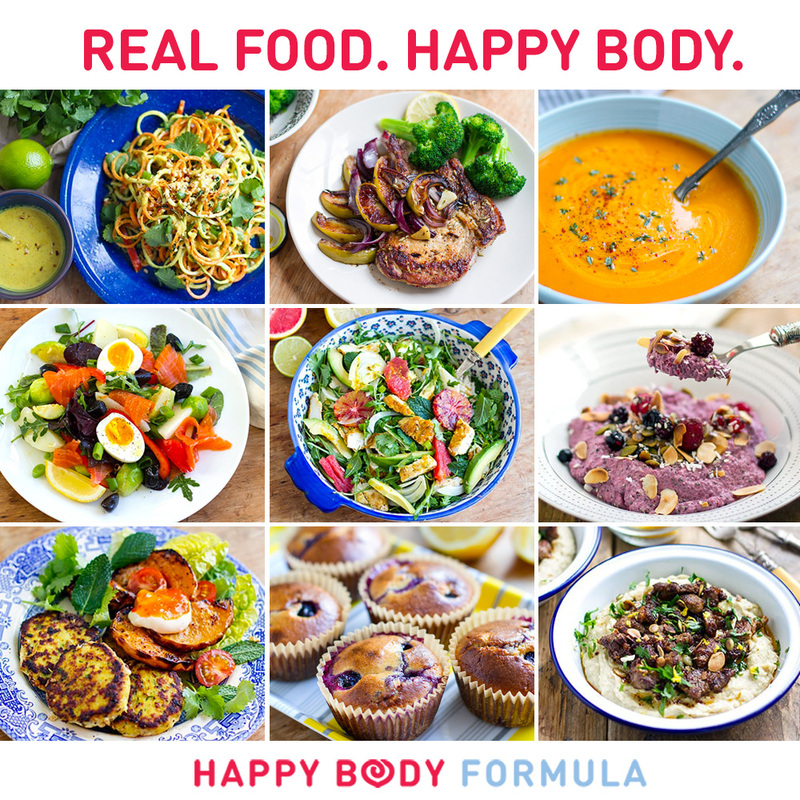 The Happy Body Formula is a powerful nutrition and lifestyle program to uncover the participants ‘happy body’, and it runs for 9 weeks. 1. EAT BETTER NOT LESS – Ditch calorie counting and focus on eating nutrient-dense, delicious foods that make us feel great and satiated. It will never feel like a diet. 2. EXERCISE SMARTER – NOT MORE – Too much exercise can be as damaging as too little. The focus is on short daily exercise routines for cardio fitness, strength and flexibility. 3. IT’S A LIFESTYLE – NOT A CRASH DIET – Covering a range of wellness topics, the focus is on long-term changes. Rewire your habits to make healthy eating and living enjoyable forever. Week 1 Foundation: Get to know the program, meet your team and coach, and prepare yourself for the next 8 weeks. Most programs skip this phase. Week 2 – 4 Reset: We cleanse and recharge, while focusing on mindset, movement and sleep. Week 6 – 9 Re-calibrate: We reintroduce foods, while focusing on gut health, stress management, and healthy living habits. If you want to take a glimpse and make sure it’s right for you, you can download 3 recipes & the Wk4 meal plan. 200% Guarantee – so if you don’t reach your goals, then they pay you back TWICE the program cost. PreviousStruggling for ticket sales to your events?